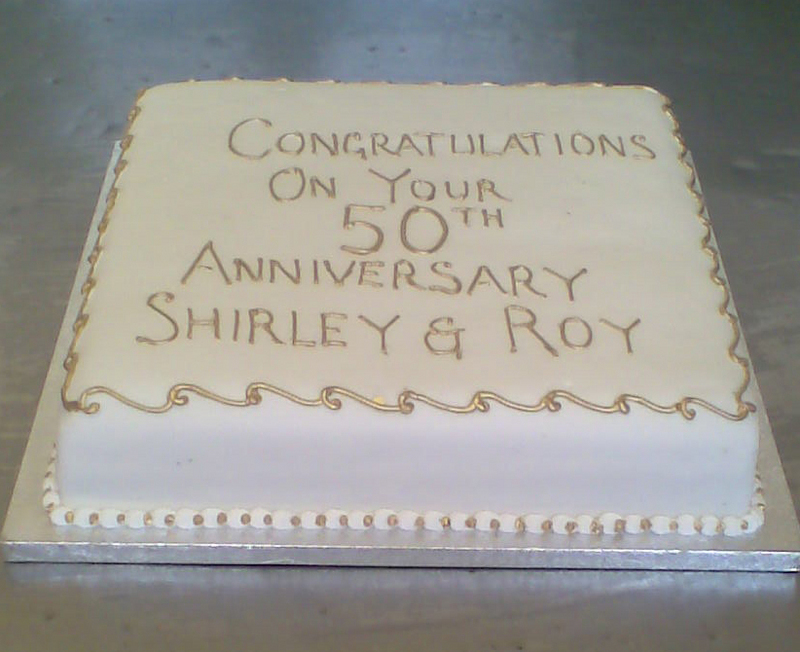 As long time Members of the National Association of Master Bakers we can make all kinds of cakes, from a simple scone to a multi-tiered wedding cake”. 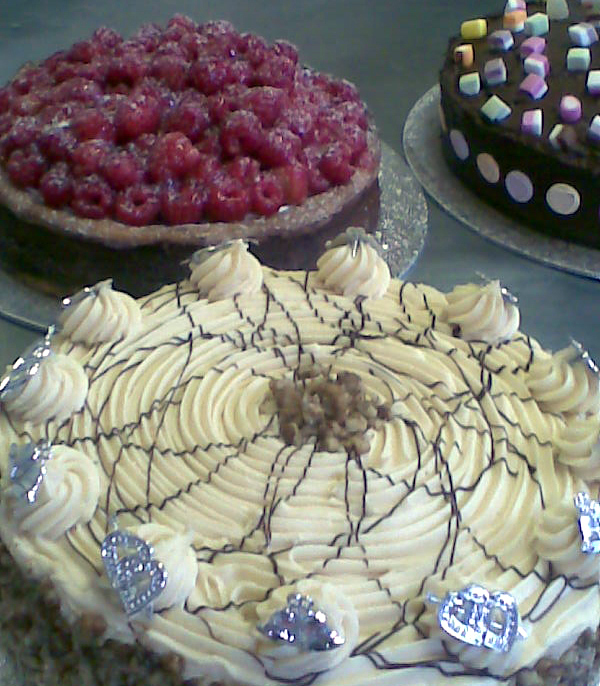 Depending on the season and demand we usually have a wide range of large cakes such as Sticky Lemon, Kentish Apple, Chocolate, Toffee, Carrot, Coffee and Walnut, Lemon and Ginger, Toffee and Banana on offer. Treacle Tarts, Gypsy Tarts and Bakewell Tarts are also part of our range and naturally at Christmas, Easter and other significant times, there are suitably celebratory cakes. 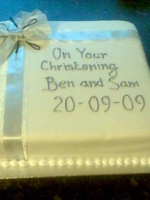 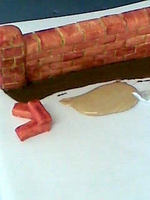 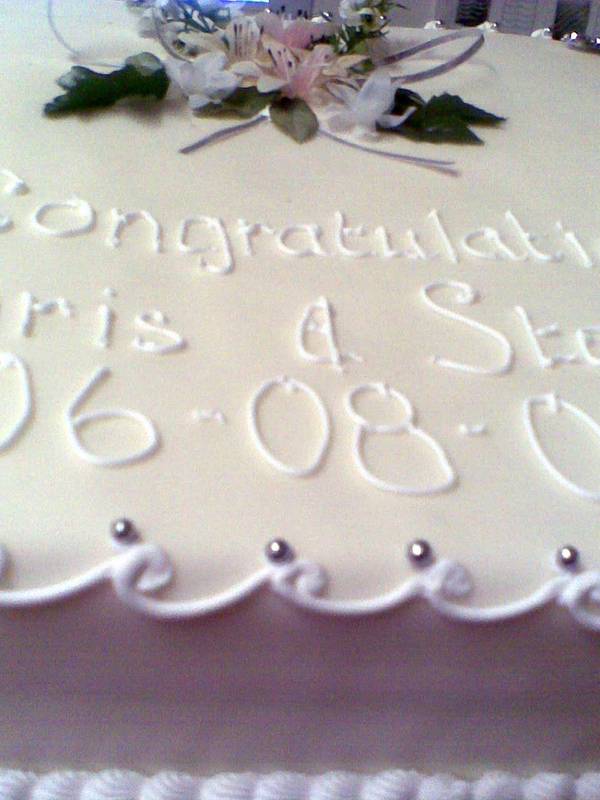 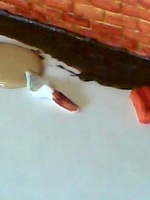 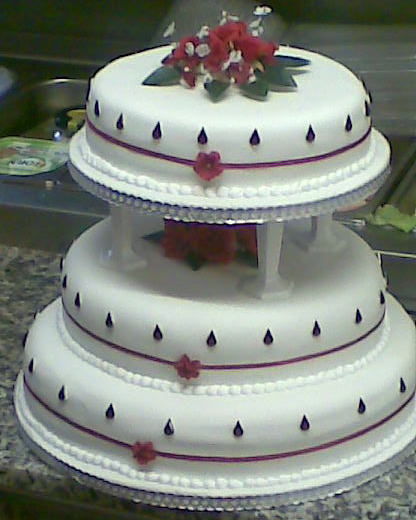 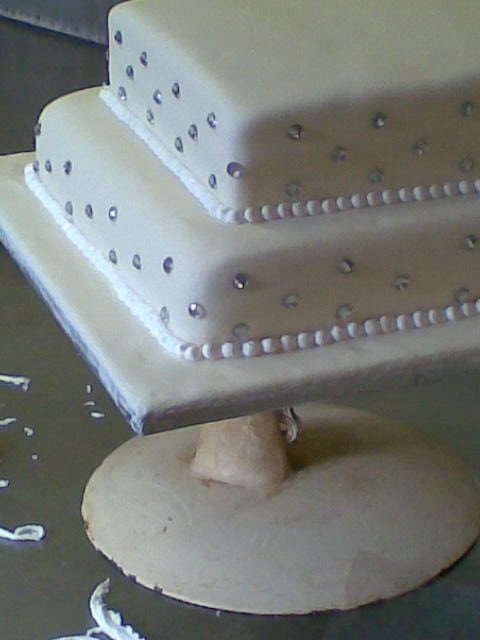 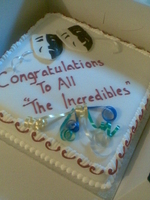 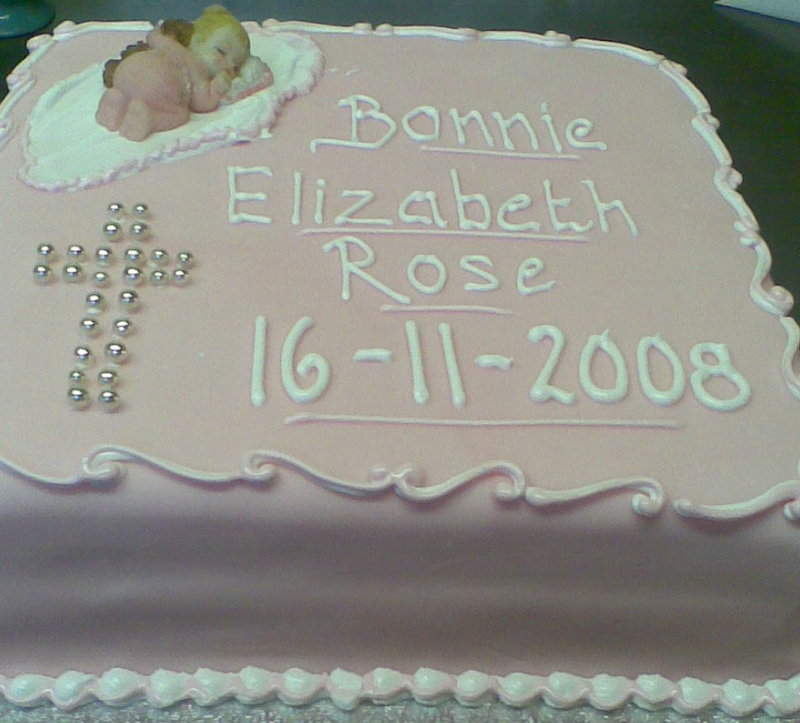 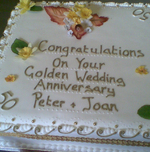 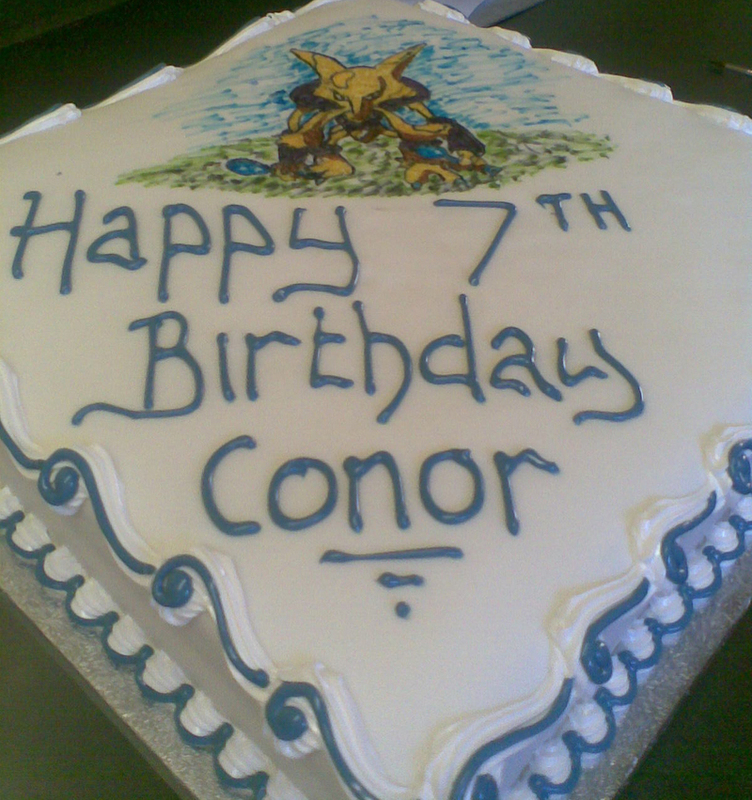 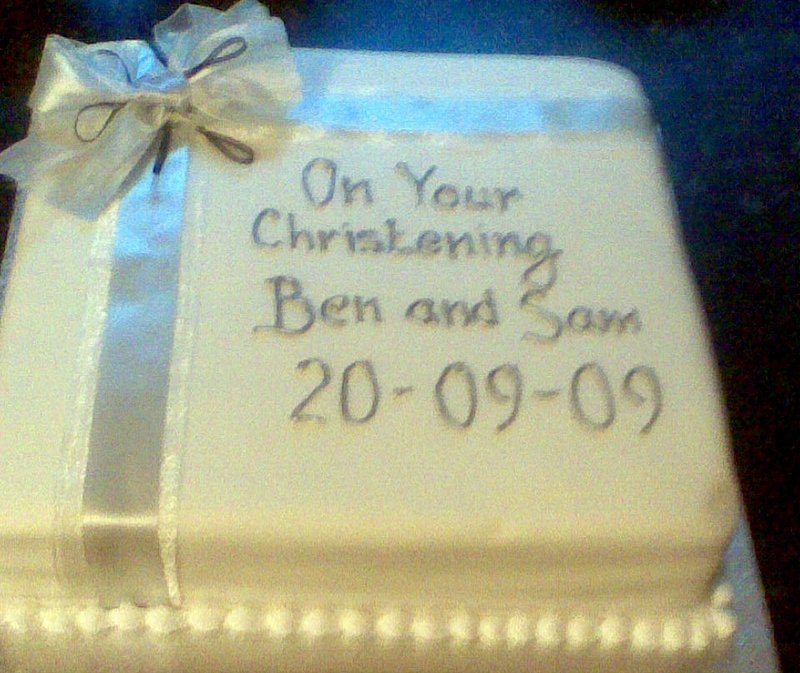 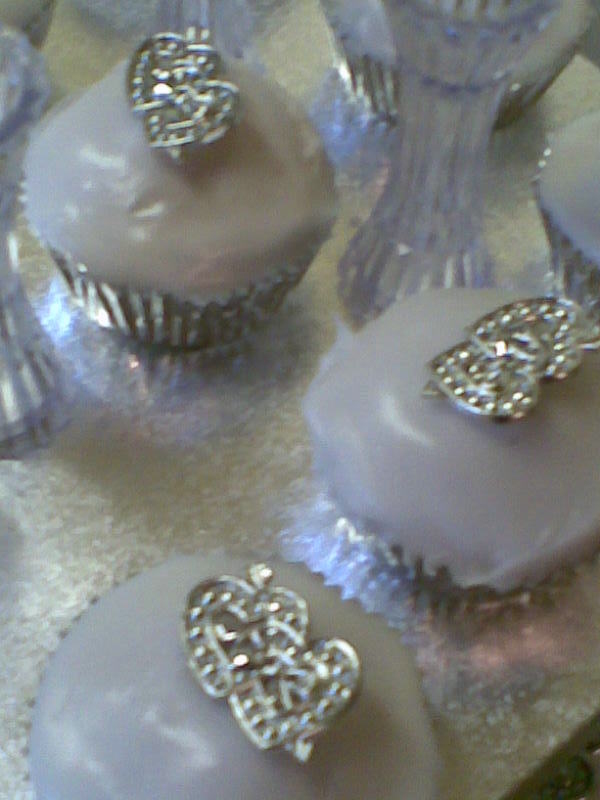 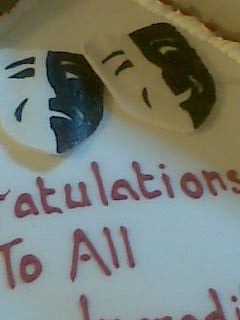 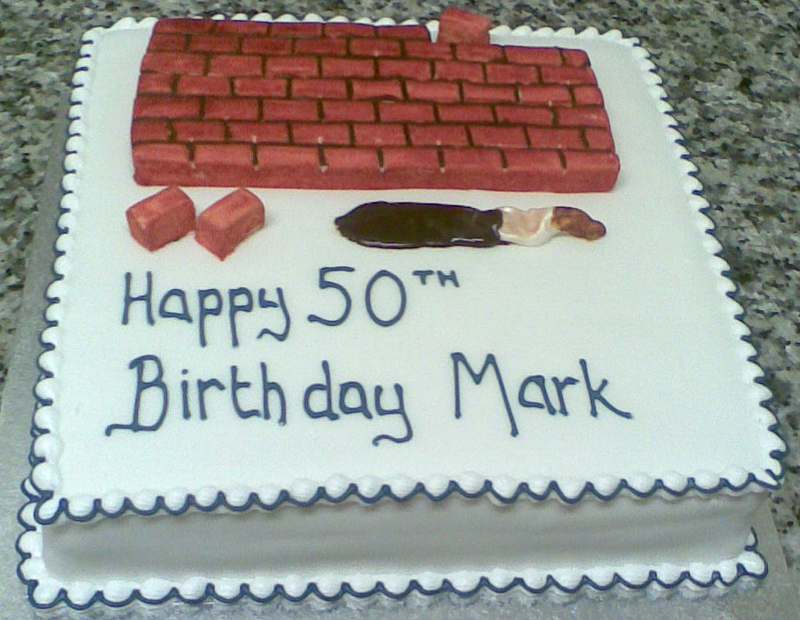 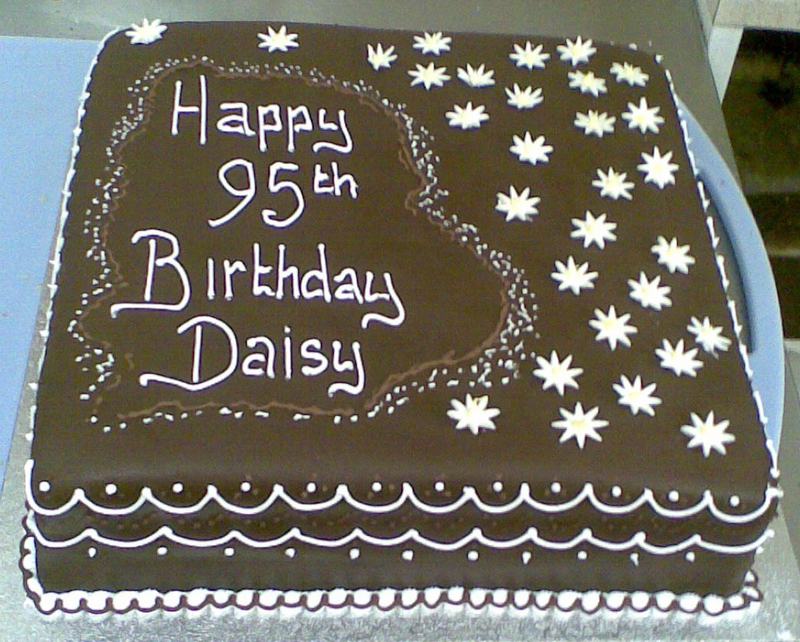 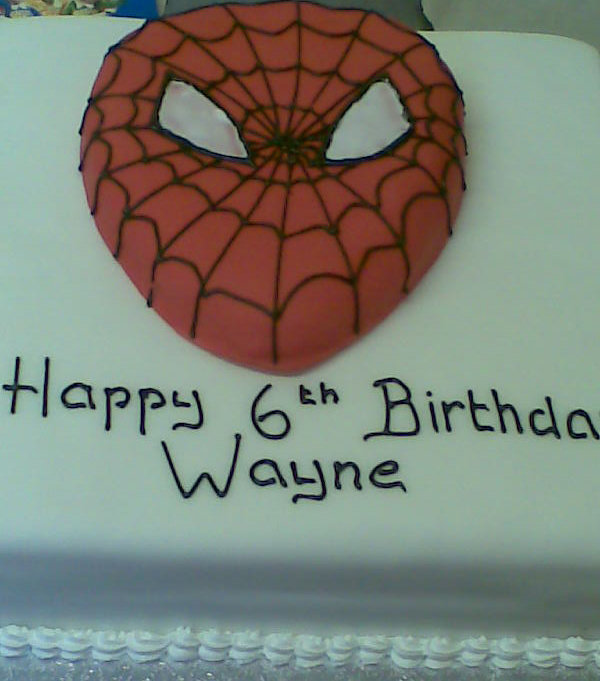 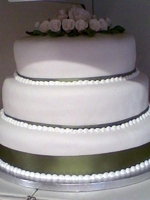 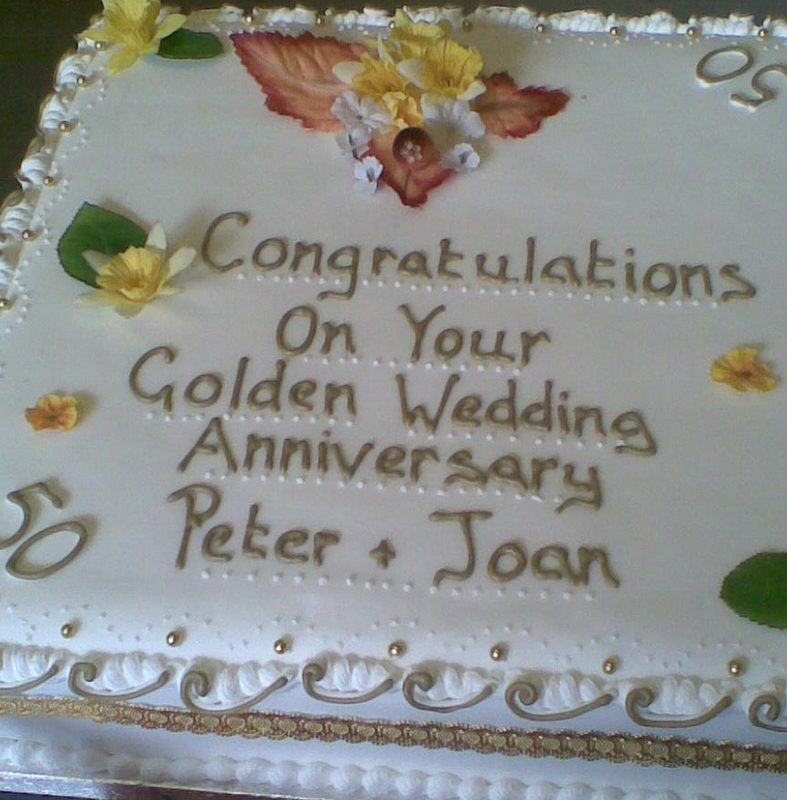 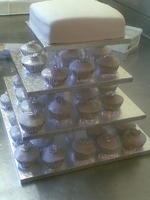 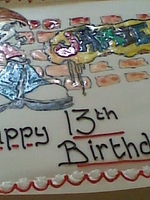 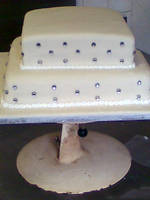 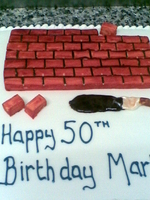 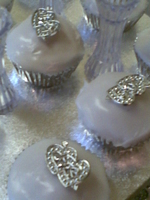 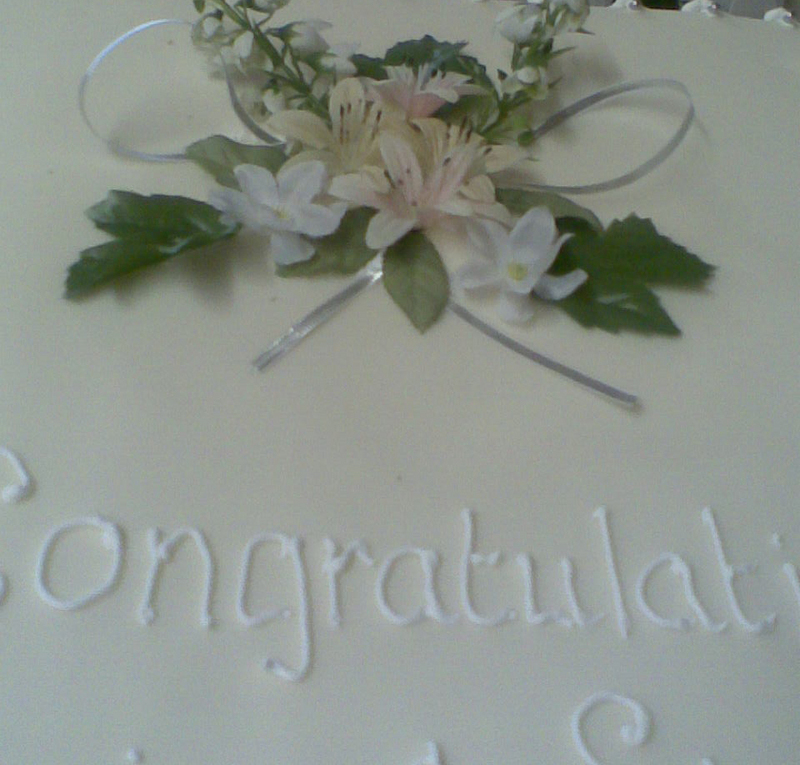 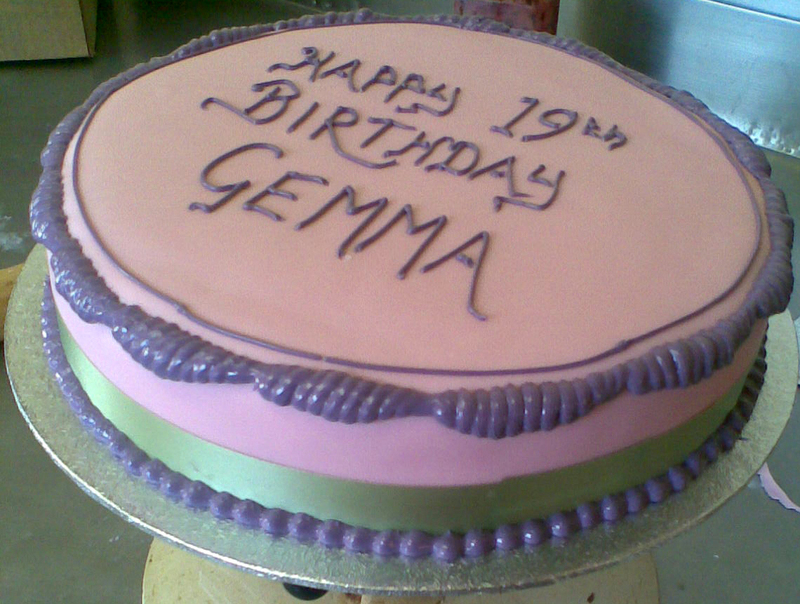 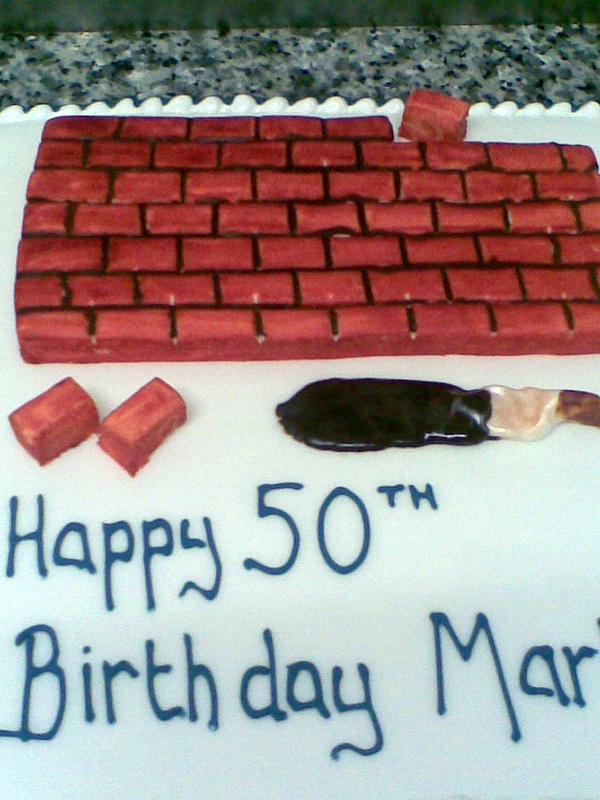 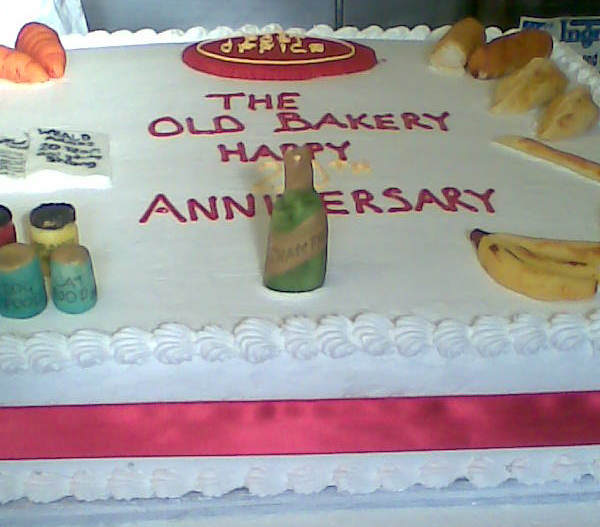 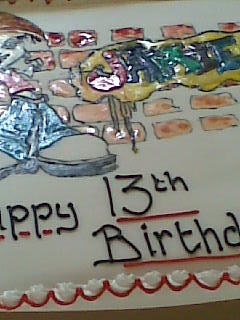 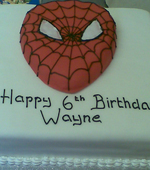 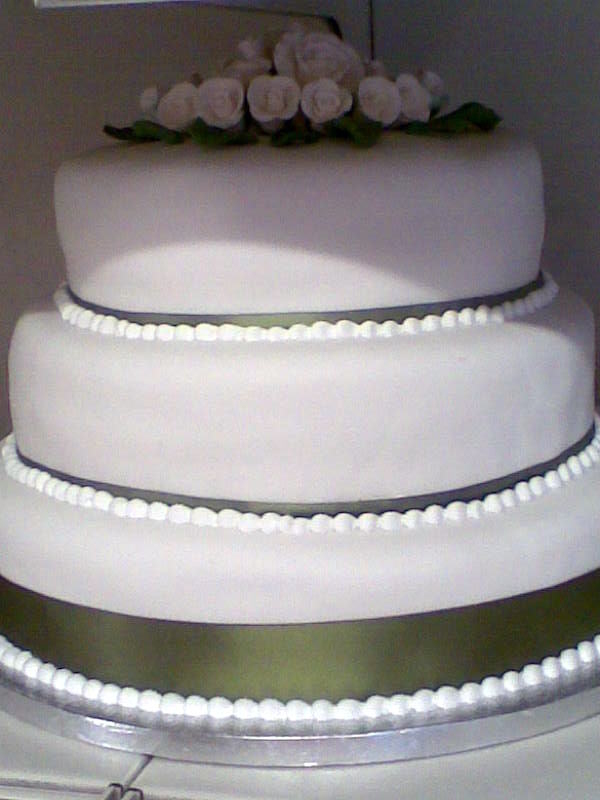 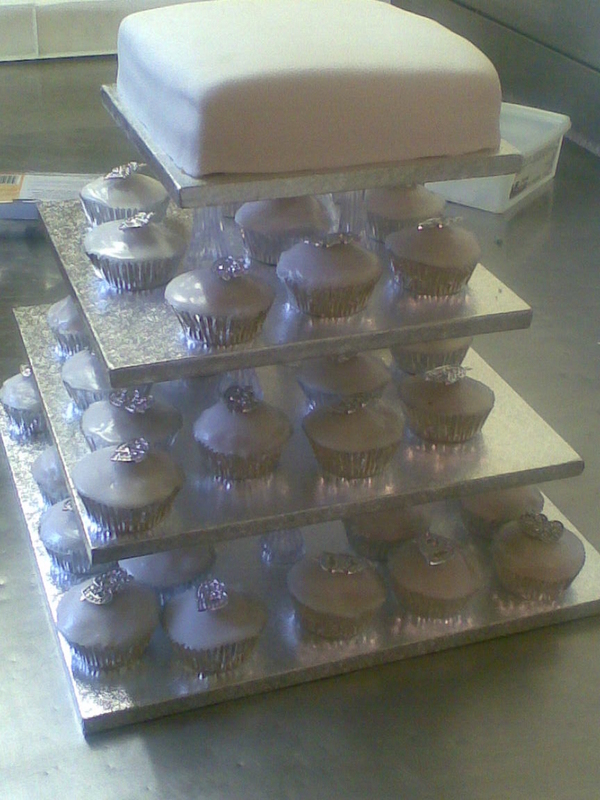 Birthday, Anniversary, Wedding and any other Occasion are catered for by our huge variety of Celebration Cakes. 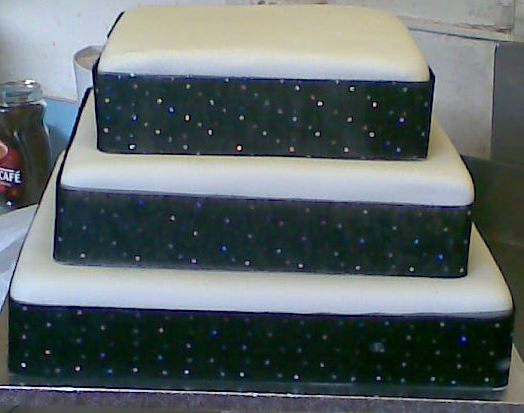 We are really flexible with our cake bases being fruit cake, plain sponge, chocolate sponge or a number of different flavours, just ask. 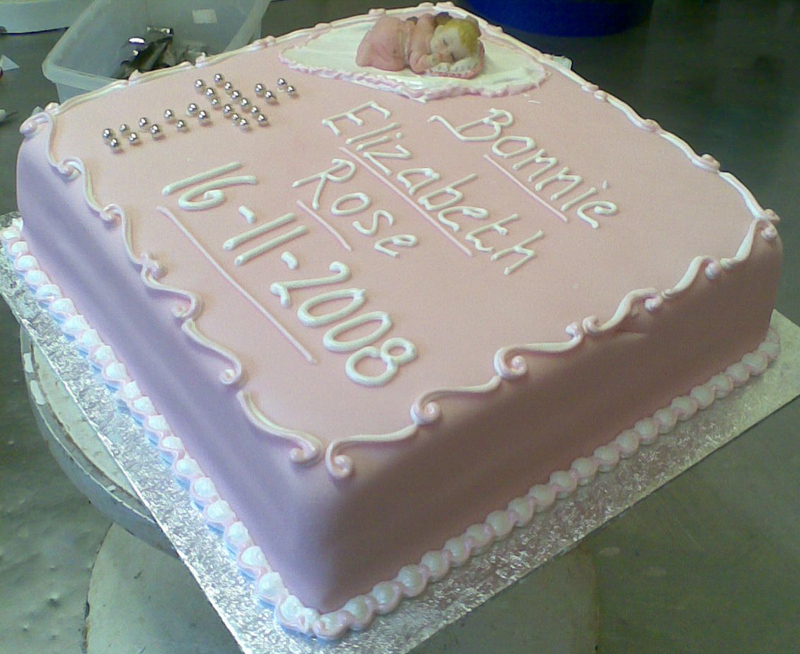 The same applies to size, from 8” to 20”, in many shapes, with various coverings and designs being available to you. 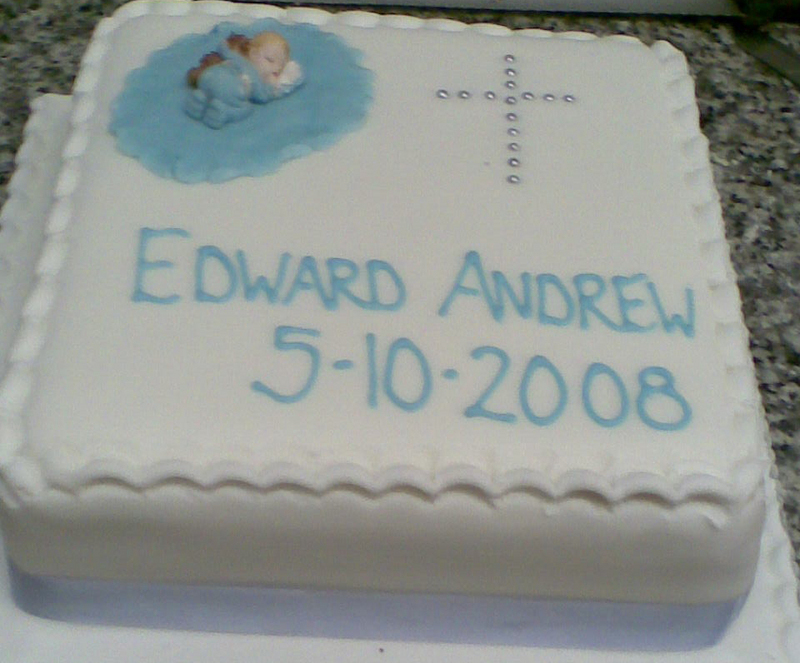 and ask to speak Richard to find out what can be done. 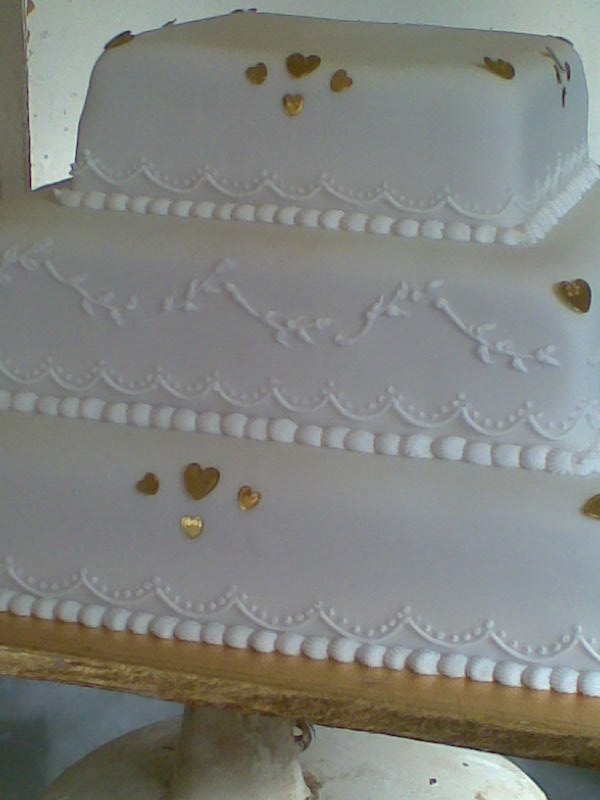 You may wish to make the cake yourself and we have wide variety of cake tins and accessories for hire, again just give us a call or contact us through the website. 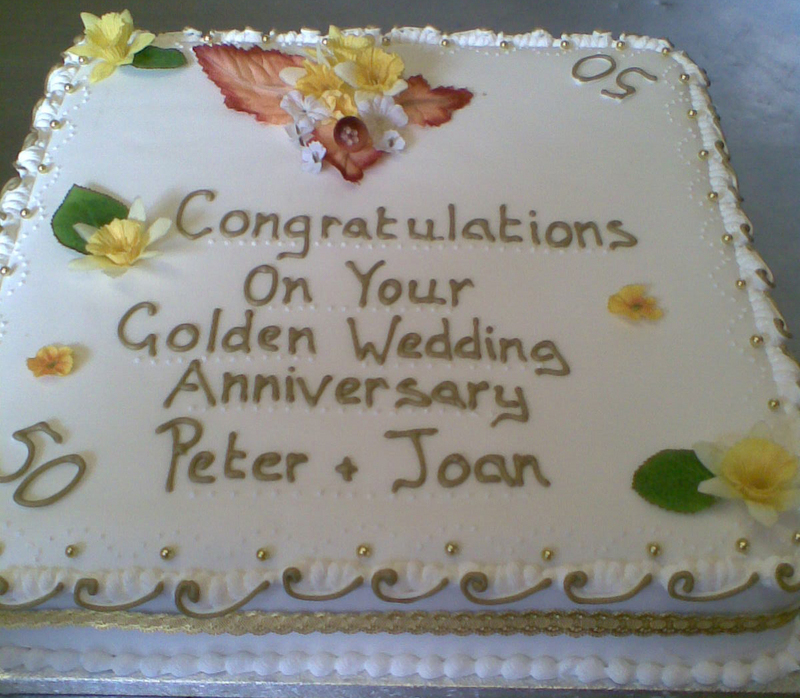 * Please click on any of the photographs below for a full size picture.